With the rise of HTML5, Adobe has now released a widget to support web developers easily add HTML 5 video support to their sites. HTML5 has witnessed great attraction with much of it driven by the plugin-free video. The limited browser support for the HTML5 <video> tag has forced web designers to work across a solution which would work across platforms as well as browsers. 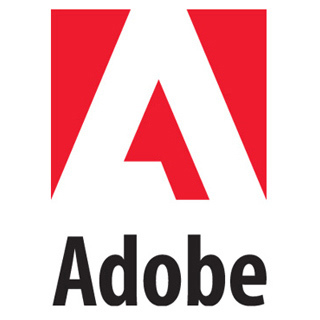 To overcome this problem being faced by customers, Adobe, released an easy-to-use, CSS-customizable solution that shifts from the HTML5 <video> tag to the Flash Player, when the tag is not supported. Adobe’s HTML5 Video Player widget enables web developers to generate code in order to add the HTML5 based player on their sites. The player will load automatically in the browsers which come with full support for HTML 5. For reasons, which the browser can’t playback HTML5 video, Adobe’s Flash-based player will be loaded. The Adobe HTML5 video player is based on the Kaltura open-source library which is also being used by Wikimedia foundation to power video content on Wikipedia. The player has been made available through the Adobe Widget Browser and can be accessed from Dreamweaver CS5 with a limitation that you will need Adobe AIR for the stand-alone version.